The slider runs on two coils on each side; the "teeth" are the coils. 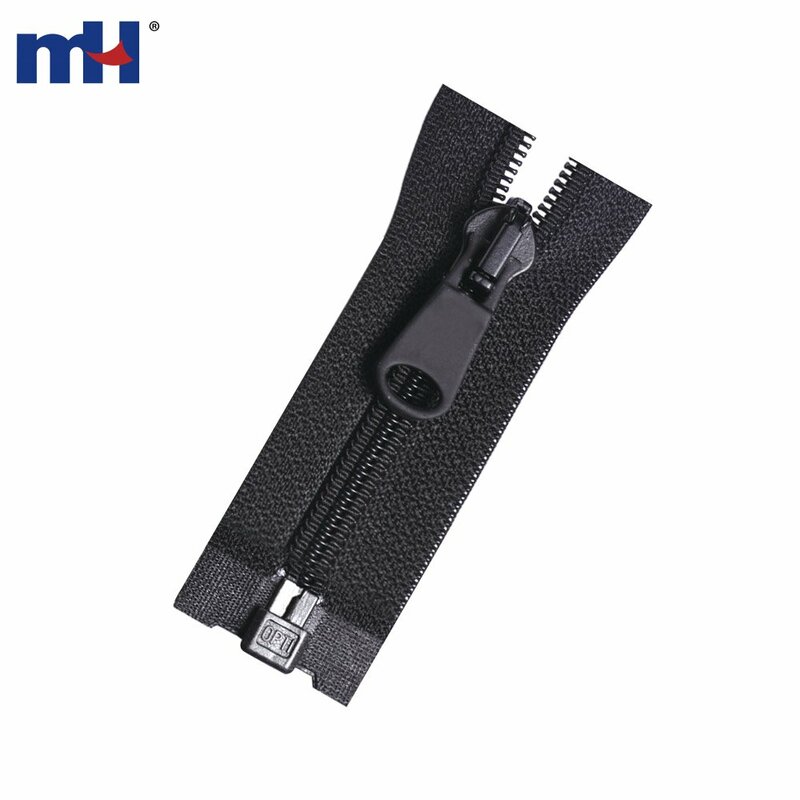 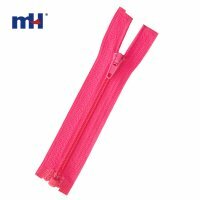 These zippers are thoroughly tested for strength and durability. 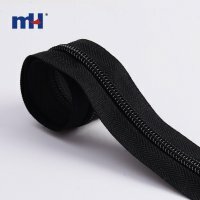 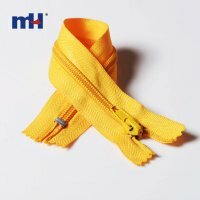 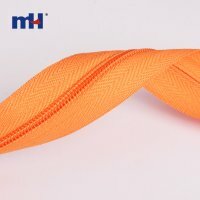 Applicable Range: Garments, Bags, Shoes, Caps, Home Textiles, Luggages, etc.